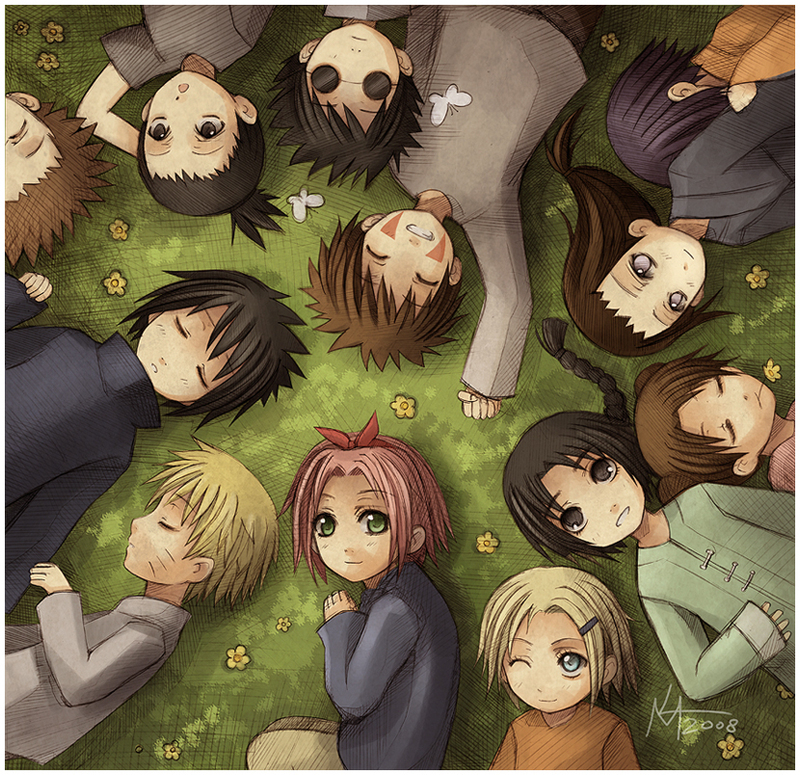 NarutoChibiChidren. . HD Wallpaper and background images in the naruto Chibi's! club tagged: chibi. Why is hinata so shy? Neji no Lee. Besides... I do like that picture.